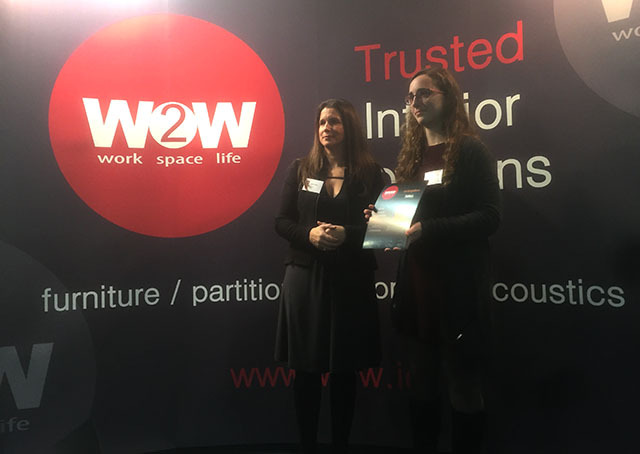 CIT 3rd year Interior Architecture students, have won commended and highly commended awards in the Orangebox international furniture Design competition. 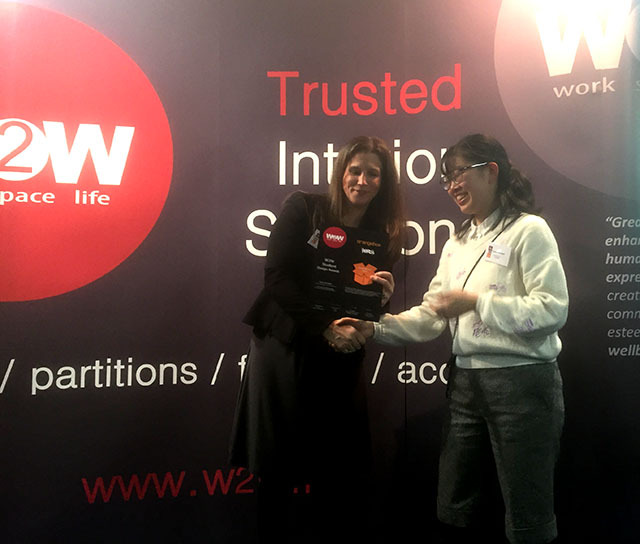 3rd Year Interiors students from the Department of Architecture, Maria Dolera Perez and Ayuka Morosawa took the highly commended and commended awards at an international Furniture Design competition last Friday evening in Dublin. 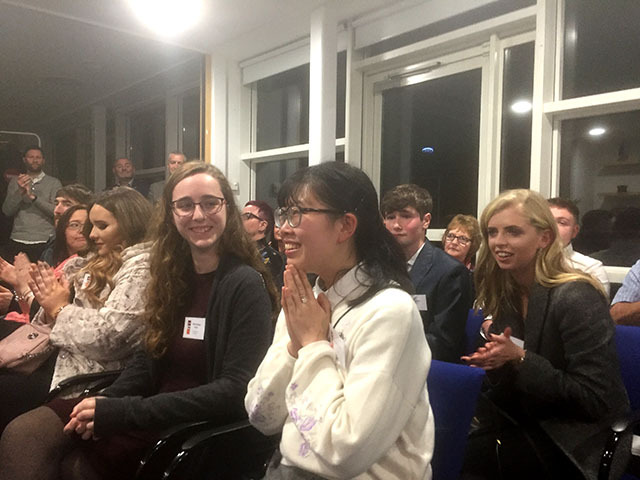 The competition which is supported by Orangebox, W2W and Perch Design had 150 entries with CIT students featuring amongst the final shortlist and eventual award winners.